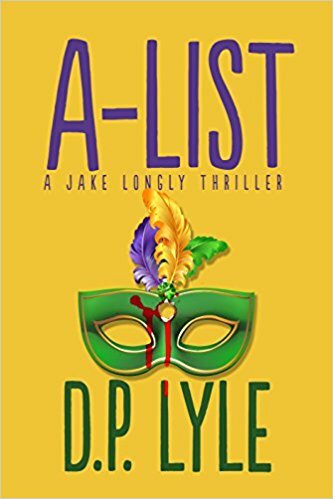 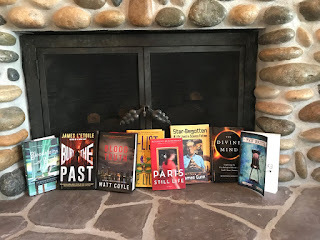 A-LIST was featured on the Thrillers Roundup from Providence Journal! 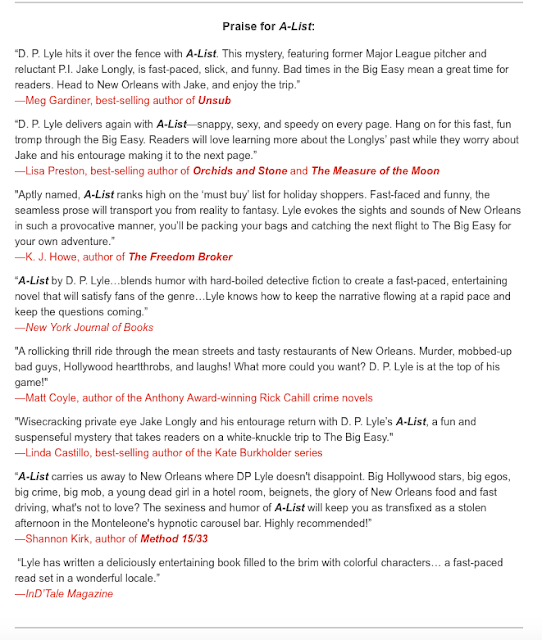 Read full list here. 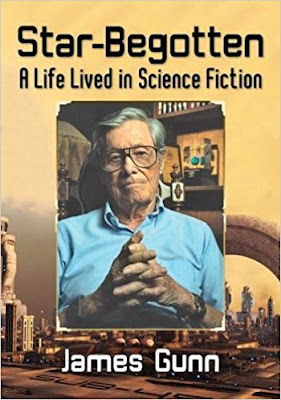 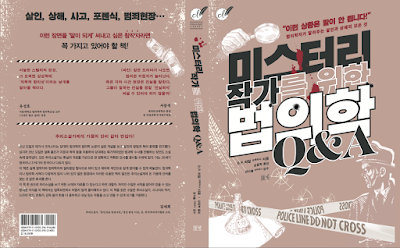 The Korean cover for D.P. 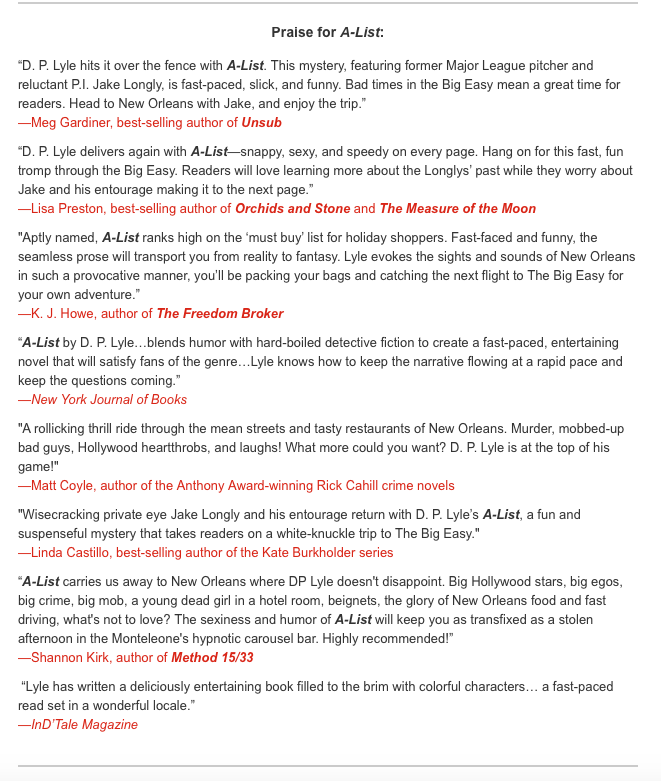 Lyle's MURDER & MAYHEM! 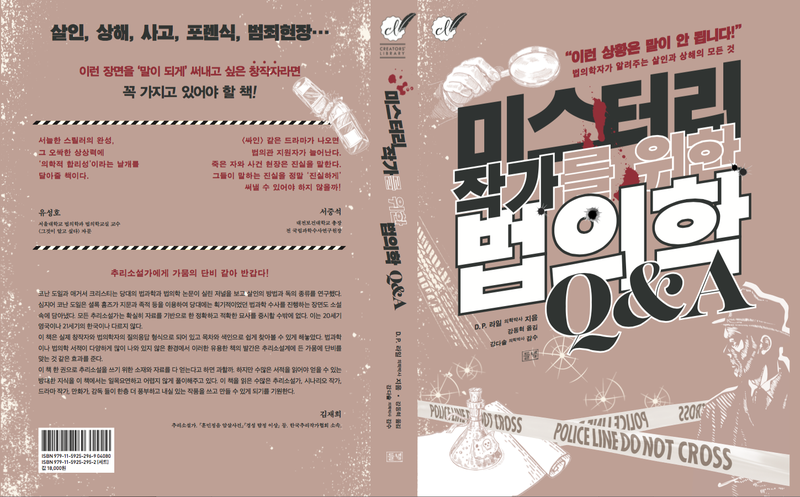 Kimberley at her book launch! Taken at the MEDITATIONS ON MENOPAUSE book launch at Book Passage this past weekend. 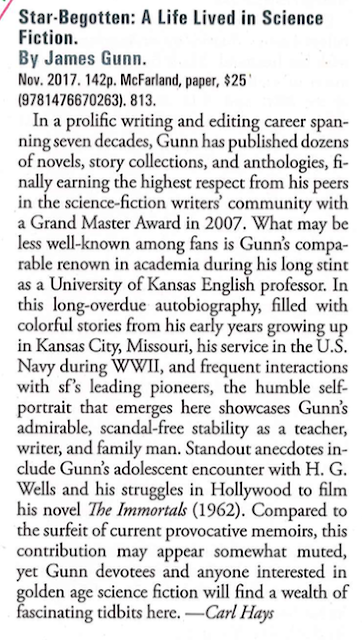 Check out this review of James Gunn's STAR-BEGOTTEN that appeared in Booklist! 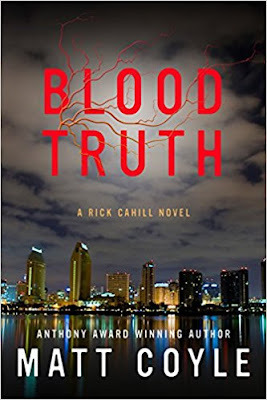 Published by McFarland this past November! 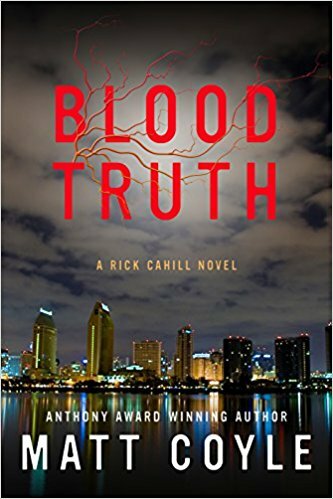 Amazing review for Matt Coyle's BLOOD TRUTH from @Bookreporter! A-LIST by D.P. 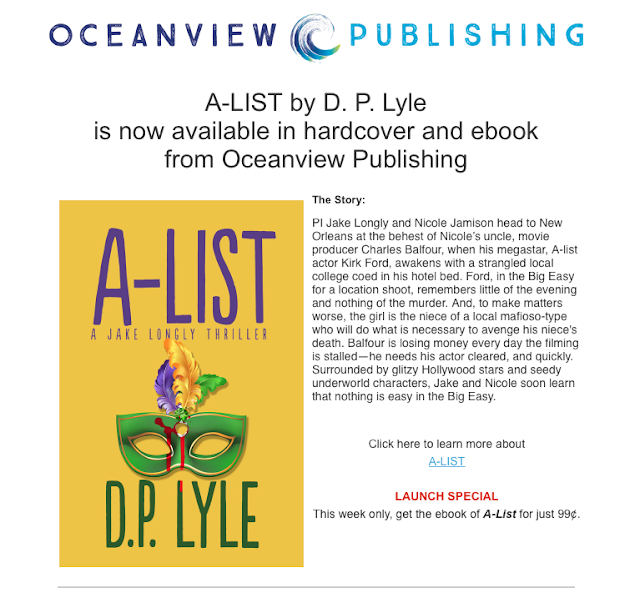 Lyle is now available from Oceanview Publishing! 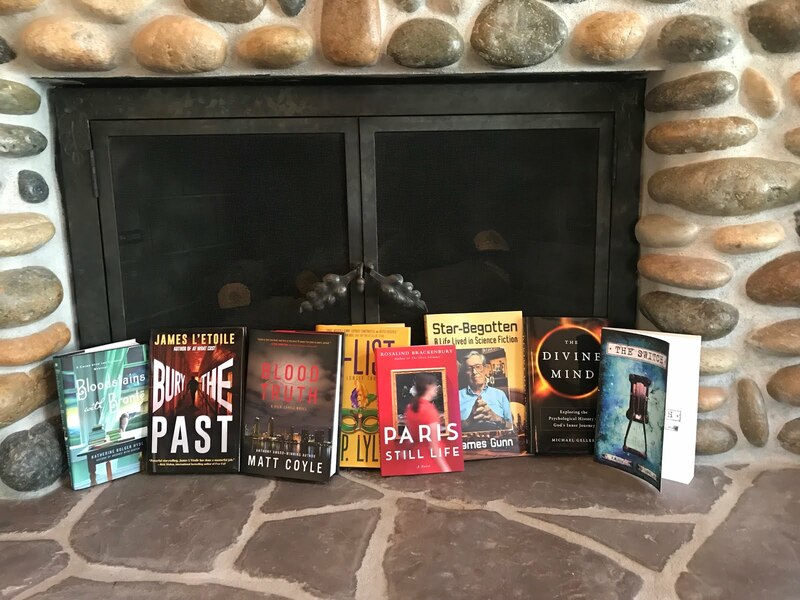 It's been a good week at the KC&A office! 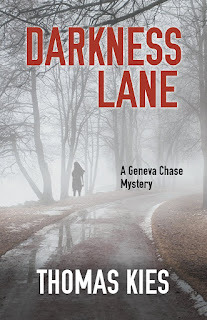 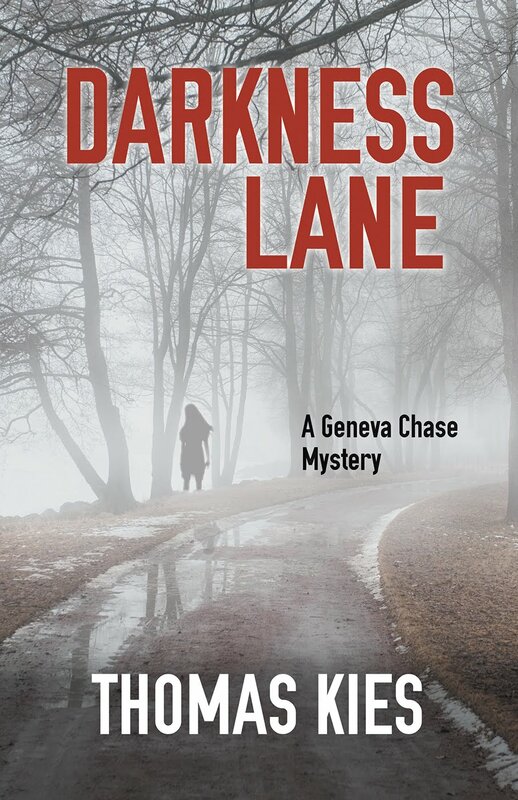 We are loving the cover for DARKNESS LANE by Thomas Kies! 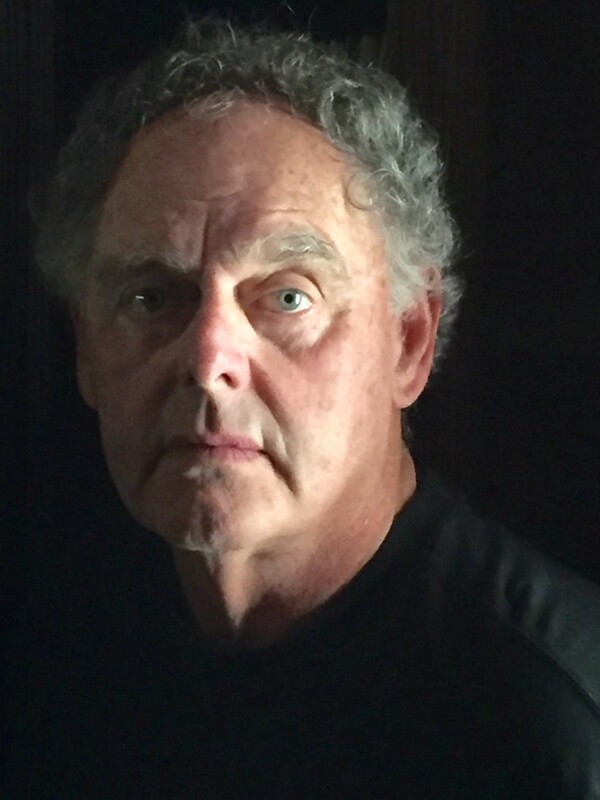 D.P. 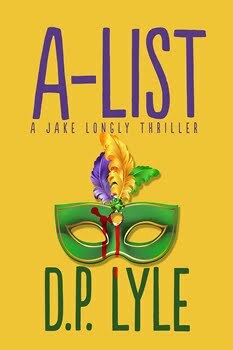 Lyle talks about A-LIST on The Big Thrill!